The Vauxhall VX220 is something of a design icon and is well respected in its own right. Now prices are on the up as they should be though this can still be seen as a more affordable Lotus. This particular car has been well treated and well cared for and provides a driving thrill that not many cars are able to offer. The car comes with its own well-maintained history folder that details work carried out along with old MOTs and other sundry paperwork. The history file is a very good size for any car let alone for one that is as relatively young as this one. The bodywork of this car is in good condition with no dings or cracks and has been well maintained throughout its life. The paintwork is also in good condition and is the right colour for one of these cars. It really shows the car off brilliantly, this is a very cool little car that shouldn’t be missed. ​The interior is also in good condition with very little wear for a car of this age and type. There is some scuffing on the metal and hard plastics to the right of the steering wheel where people have struggled to get in and out (which is something that most people will do unless you are used to one of these). There is a small amount of wear on the bolsters of the driver’s seat though the interior is fairly sparse and this helps to prevent wear too. 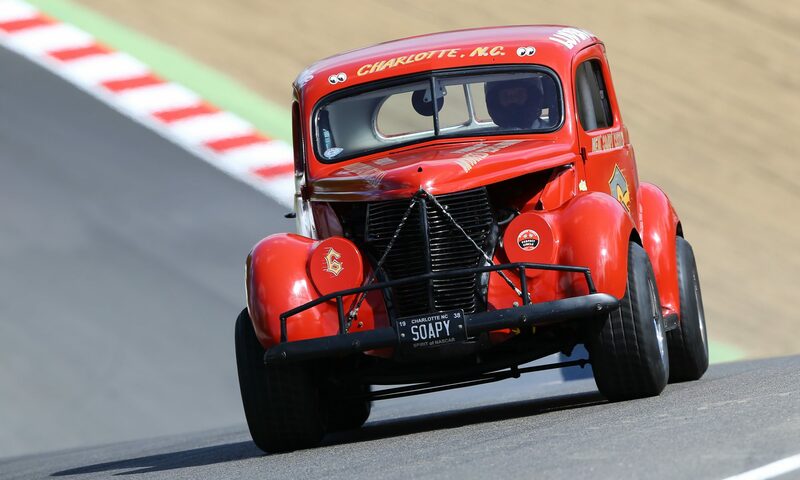 ​The engine of this car is in fantastic condition and definitely doesn’t sound like your typical Vauxhall. It sounds fantastic as it revs right round the dial. The engine revs freely and gives the impression that this car is hungry to drive – and to drive fast. ​The car has been well maintained in every respect, it was fully inspected by us and you can feel how tight the car is when you drive it. The whole driving experience is very involving and a mechanically satisfying experience. The gearshift is short and smooth and the steering is very well judged – really allowing you to feel the road and the car’s placement on it. The brakes are firm and strong, though it doesn’t really take much to stop a car of this weight and size. The car rides well too, remaining tight to the road but without being overly harsh or uncomfortable.